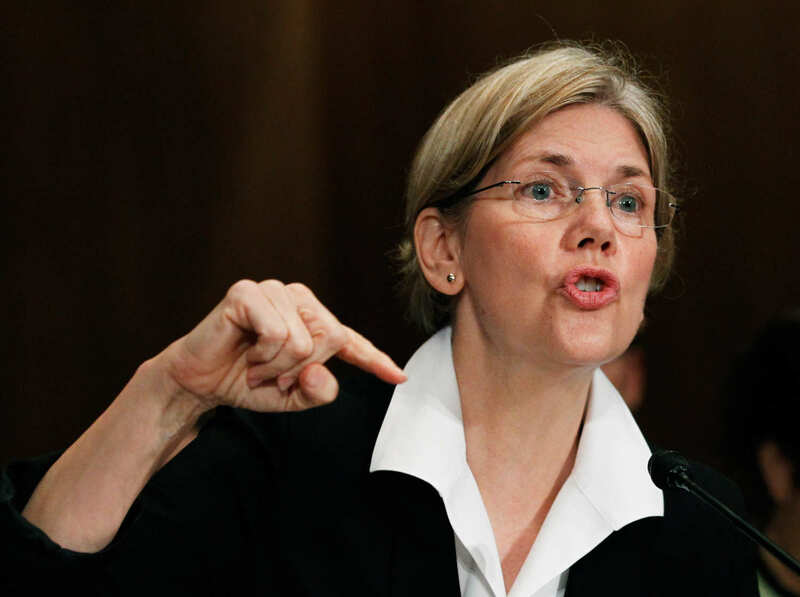 Ms. Warren, a Harvard Law professor is the chairperson on the Congressional Oversight Committee created in October 2008 to oversee the $700 billion Troubled Asset Relief Program (TARP). She is extremely intelligent and has a marvelous ability to explain complex concepts clearly and concisely. Here she is in a recent interview with Terry Gross on the NPR program Fresh Air. If this impresses you I’d urge you to also view her on FRONTLINE talking about credit and bankruptcy. Indeed pay attention to her— she knows what’s going on and what a mess our current system is after years of studying it and advocating for fairer laws and policies.